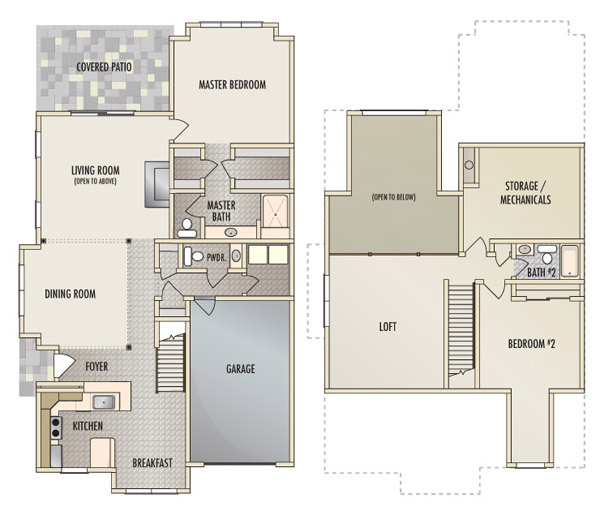 Check the pricing options on our currently available townhome units at Rivers Edge. 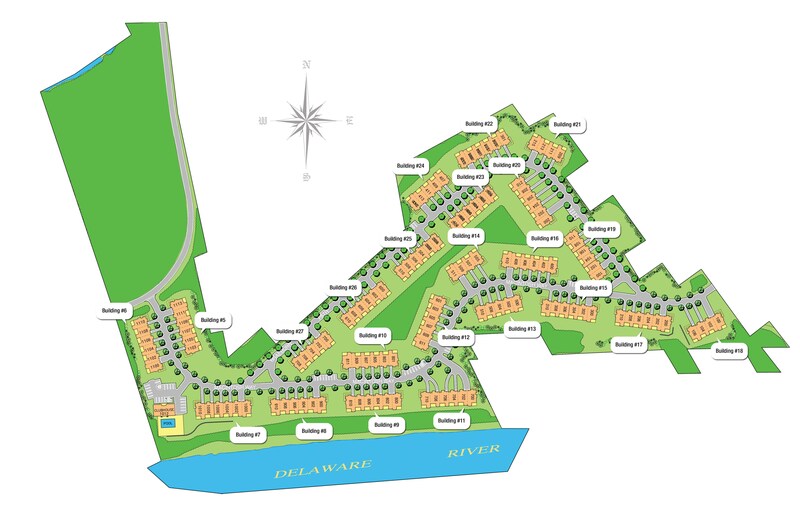 Choose a townhouse nestled in the woods, or one with an unobstructed view of the Delaware River. We have them both. 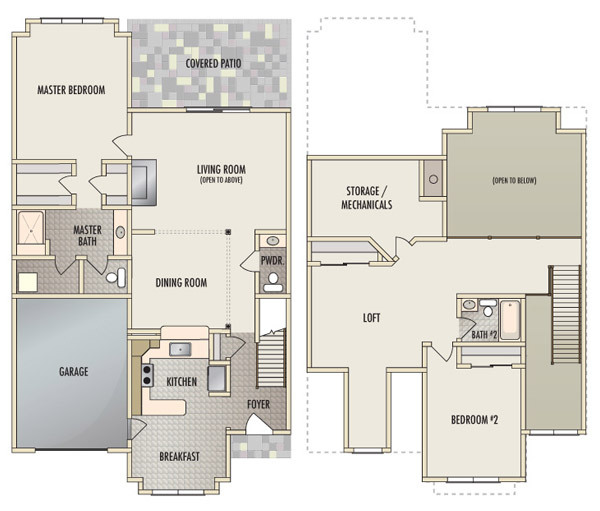 Build in an active adult retirement community that offers two stunning floor plans, maintenance free living and an opportunity to meet new people and build lasting relationships. Contact us today for more information on our Luxury townhouses on the river by calling 570-491-4180, or by clicking the contact links below. Building #5 : SOLD OUT! Building #6 : SOLD OUT! Building #7 : SOLD OUT! Building #8 : SOLD OUT! Contact Geoff or Nancy to be put on the list. Building #25 : SOLD OUT! Building #26 : SOLD OUT! Building #27 : SOLD OUT! Click on image, to make it bigger.